Crimson Hexagon is a leading provider of social media analysis software. Powered by patented technology and an in-house data library of more than 700 billion posts, Crimson Hexagon's platform helps hundreds of brands and agencies answer critical business questions through the insights derived from social data. Clients include leading global organizations such as General Mills, Starbucks, Paramount Pictures, Microsoft, and Twitter, and leading agencies such as Translation, Edelman, and We Are Social. 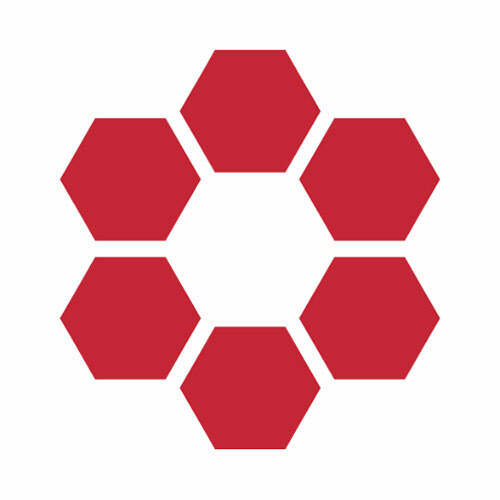 Find us on Twitter @crimsonhexagon. The ForSight social media analytics platform offers a suite of technologies, algorithms, metrics, and data visualizations. The platform empowers marketers and market researchers to listen to online conversations and understand the opinions of consumers, shoppers, and audiences expressed on social media. Provides an ongoing understanding of the changing composition of your audiences and what moves them. The platform adapts, learning to focus on what matters and ignore what doesn’t. Because “positive,” “negative,” and “neutral” isn’t enough.